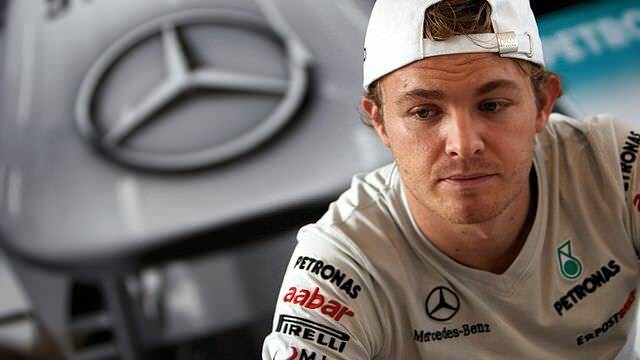 This is F1Minute - Nico Rosberg re-signs with Mercedes until end of 2013. Mercedes have announced an extension to their contract with German driver Nico Rosberg until the end of 2013, with options on the seasons following that as well. Rosberg has been with the team for two years now, and will continue for at least another two more, and he is very happy with the decision.